I’m not the constant camper, but I’ve learned over the years that if I’m going to go, I might as well be comfortable and have everything I need. This is especially true with kids. Last year, I found myself at a campsite with my kids missing a sleeping bag. Though it was warm during the day, it ended up being freezing at night. You can guess who ended up without the sleeping bag! Don’t worry I survived, but I was very tired the next day! With any camping trip getting good sleep is essential, especially if you have activities planned for the next day. So, make sleeping comfortably a priority and, if you have to, leave that 45 lb. bag of trail mix behind. Here are a few other items I’d recommend. 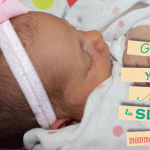 We are giving this sleeping bag away! Be sure to take a look at our rules for entering for a chance to win. Coleman makes a variety of sleeping bags based upon the type of weather you’ll be in. I’ll admit right off the bat that these aren’t the very best sleeping bags that money can buy; however, they are very good for the price you pay. Since you’re likely purchasing a few of these for your kids, saving that extra money can go a long way as camping gear can get expensive! 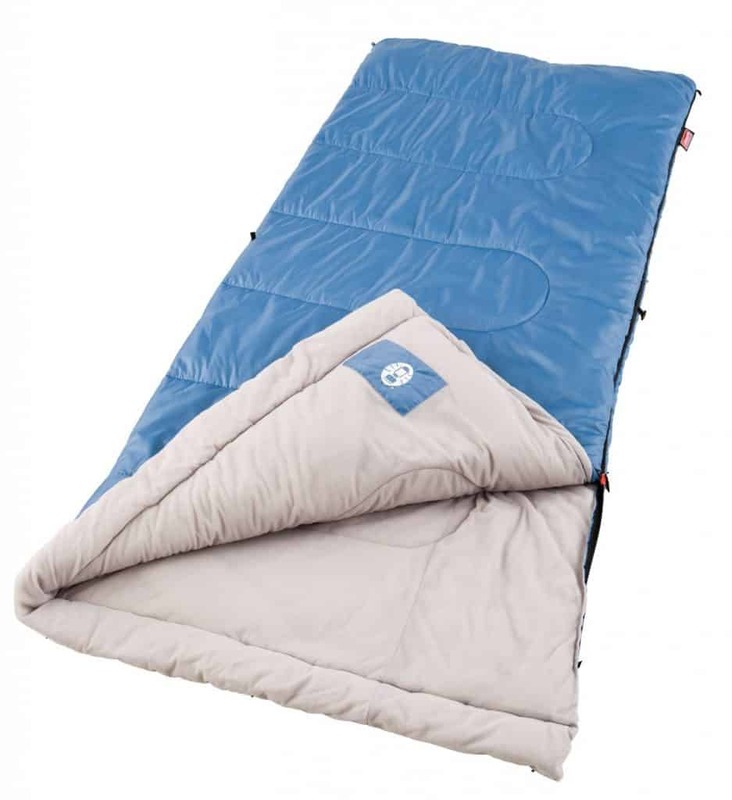 If you’re planning to stay in 20 to 40°F , go with Coleman’s Brazos Cold-Weather Sleeping Bag. For 40 to 60°F, they have a Trinidad warm-weather line that works more than fine. Anything hotter than that, you’ll likely be able to use a blanket instead. Anything cooler and you’ll need to go with a mummy-style sleeping bag or something like the Teton Sports Celsius Regular. I don’t recommend that for kids. These camp pads work great for kids. For adults, they feel a bit like the ground. I have to admit that I’m the kind of guy that will take a double thick air mattress with me whenever it’s possible. 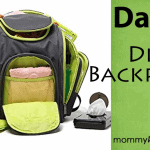 Assuming you’re not going on a long hiking trip with your kids, this should be a possibility. Actually, if I truly could, I’d take the top mattress off my king-sized bed at home. If you’re worried about punctures or simply don’t want to spend a lot of money, Intex has several kid-friendly mattress options that cost under $10. Are they going to last forever? No, but if they break they are easily replaceable. 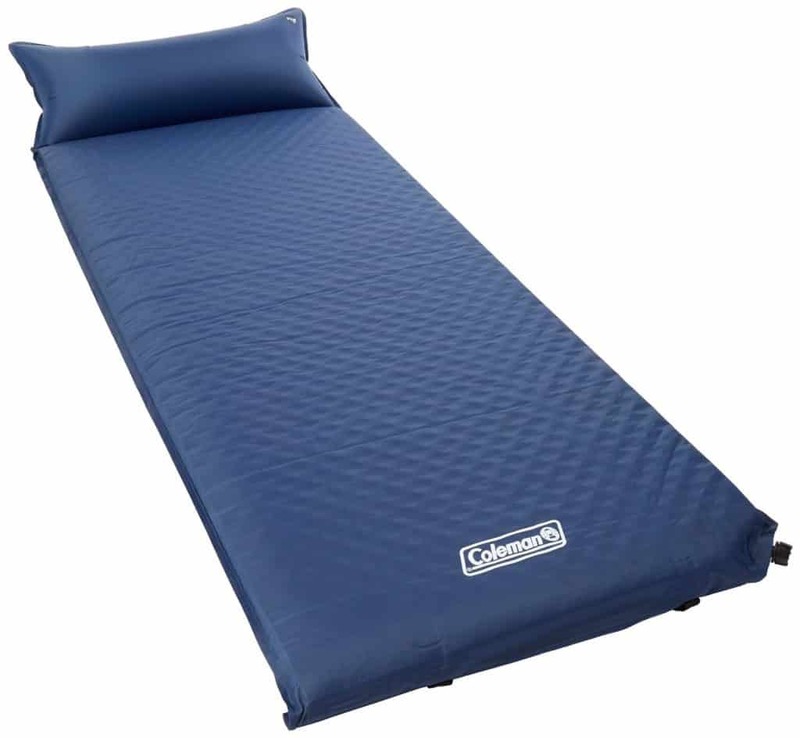 If you want something more long-term, consider an air mattress made specifically for the outdoors. Materials like TPU have increased durability when compared to an air mattress that you’d setup for a guest in your house. Another option for the kids are the self-inflating camp pads. These make it easy to take with you wherever you go and inflate and deflate without any pump. For adults, they bunch up and are somewhat uncomfortable; however, for kids, they’re perfect. This tent takes me about one minute to set up from start to finish. On campouts with your friends, you’ll always be the first one done. The pre-assembled poles allow for assembly of the entire tent within about a minute. 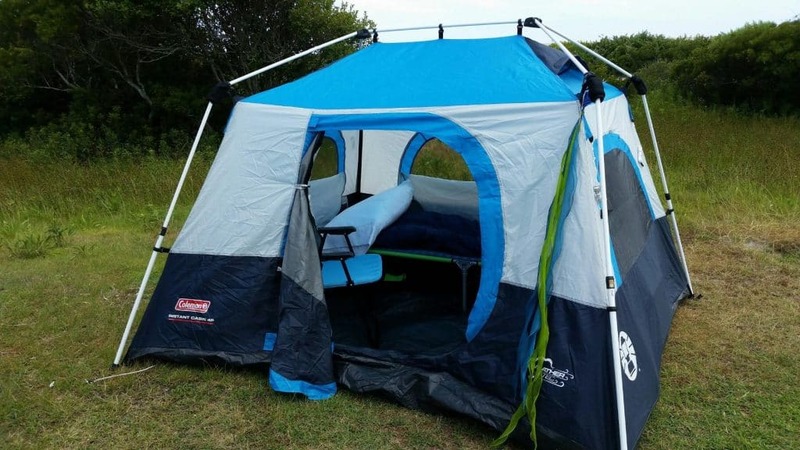 This allows you to quickly assemble your tent and do the other things you really want to do in the outdoors like fishing, hiking, or even chucking the football around. 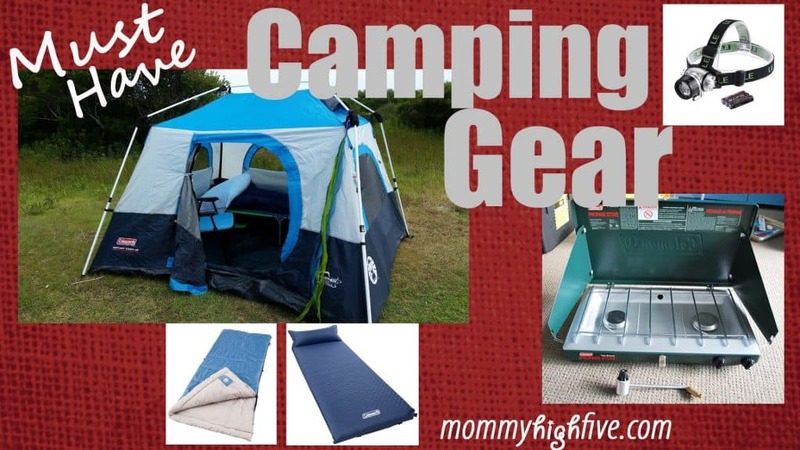 If you’re looking for an alternative to the Coleman tents, try Core Equipment or Ozark Trail. Both manufacturers have a plethora of instant tents to choose from in all sizes. There are a lot of different camp lighting options that people like to use. 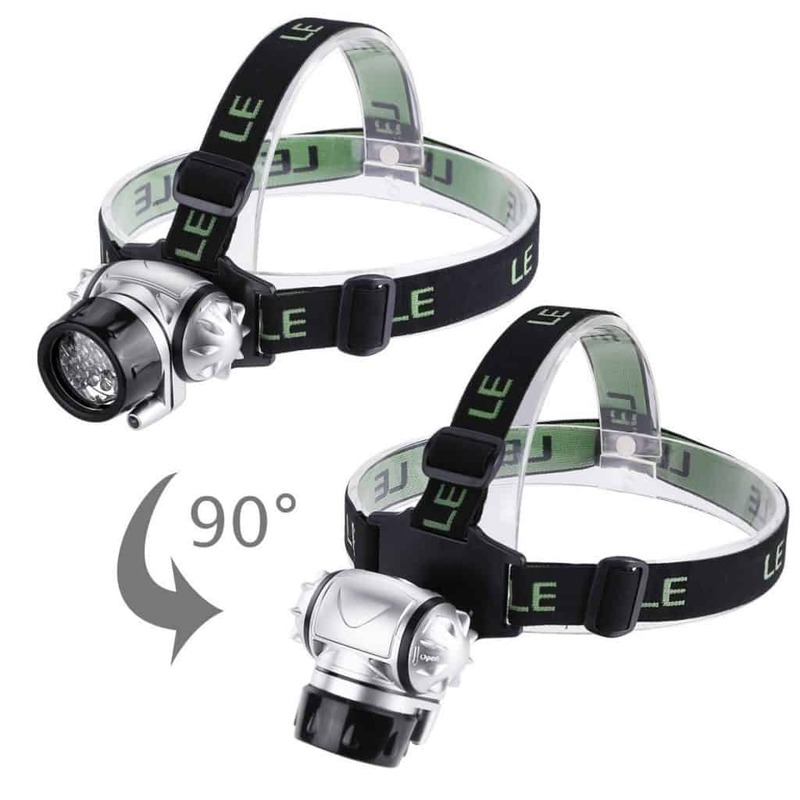 I personally like to have one of these LED lantern flashlights for inside my tent or walking around the campsite or a headlamp if I’m heading out and about or will be outside of camp late. Also, I can’t live without these Lighting Ever headlamps. They’re waterproof, have adjustable brightness, and work great with kids and adults with their adjustable buckles. They also work great for any other situation you need a little extra light. For more control and distance, you can also get one of the flashlight LED torches that output up to 140 lumens and reach up to 500 ft.
After you’ve expended all of your energy for the day, it’s nice to be able to come back to camp and have good meals. In order to do this, there are a couple of items you’ll need to get. Yes, you could use a hot rock in the campfire, but no, it wouldn’t turn out this well. 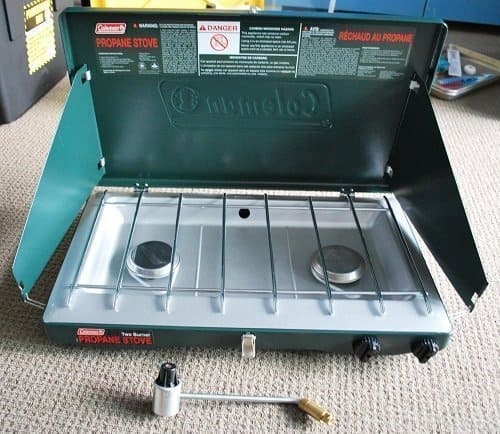 First of all Coleman’s classic propane stove is a staple of food-loving campers anywhere. It’s relatively lightweight and, because of the chrome plating, is easy to clean as well. Another good option is a Dutch oven. With the right recipe and a decent fire, you can make just about anything with one of these, and the food is delicious! That’s my shortlist! There are, of course, many other items that you’ll want to bring with you camping based upon wherever you go. A few that come to mind include bug spray, batteries, toilet paper, lighter or matches, and an extra pair of clothes and shoes for your kids, but that’s just the start. 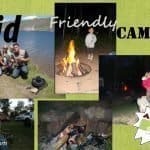 Let me know what your must-have camping items are when you visit the great outdoors with your kids by leaving me a message below.